I'm always looking for a way to add storage to my home as I hate clutter! 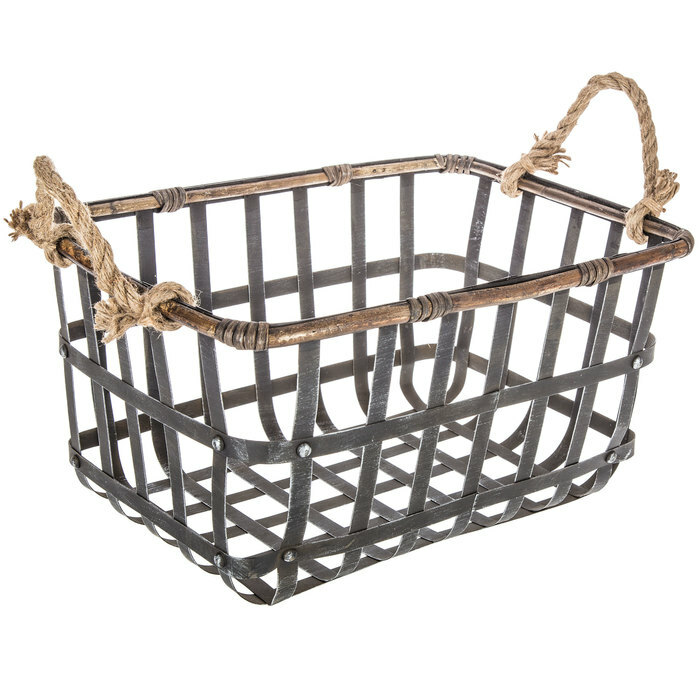 I am always on the look out for modern farmhouse decor (at super reasonable prices) for bins and baskets that can hide all the crap in my house in an organized way. Hobby Lobby has some AWESOME prices on their farmhouse storage. Check out my designer pics for storage ideas in your bathroom, kitchen, kids rooms, basement, bedrooms etc. Happy shopping!!! Looking for more accessory inspiration? Sign up to receive my FREE How to Accessorize Your Home E-book COMING SOON!